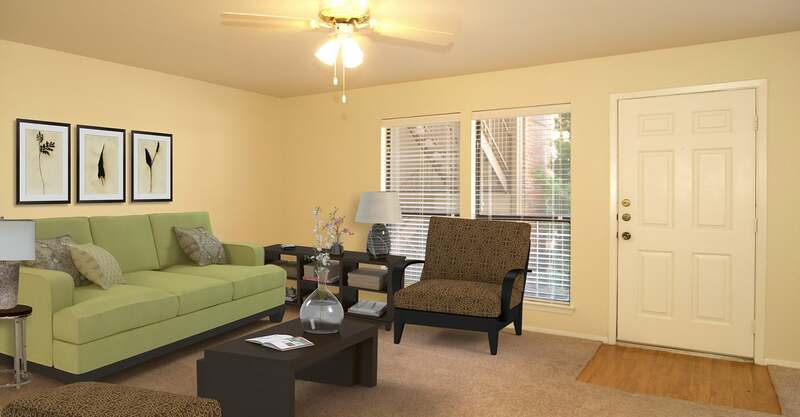 WELCOME TO ROCKWOOD APARTMENT HOMES IN AUSTIN, TEXAS. 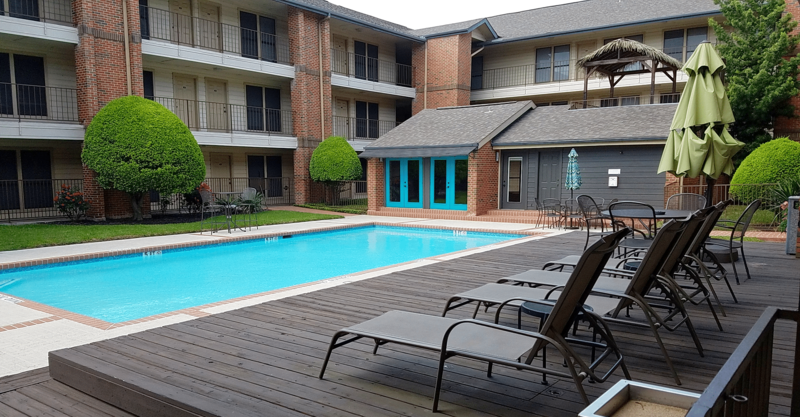 Complete with a refreshing swimming pool and decorative clubroom, you will enjoy a superior lifestyle at Rockwood Apartments. Residents of Rockwood love coming home to great customer service amenities including plank flooring, walk-in closets, cathedral ceilings and private patios. 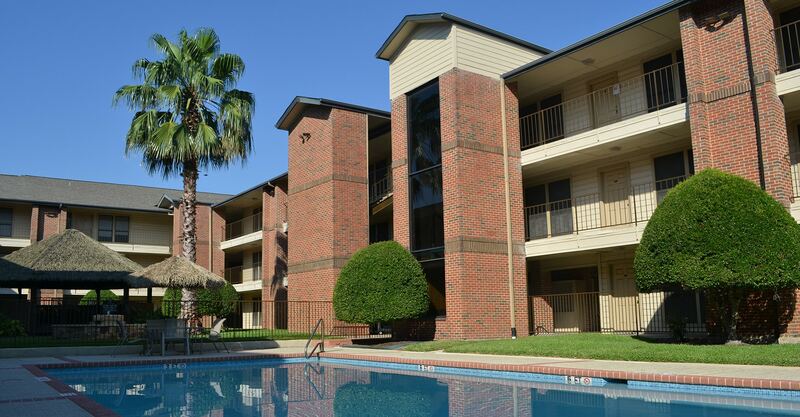 Our gated community also offers you beautiful grounds for exercise and other recreational enjoyment. 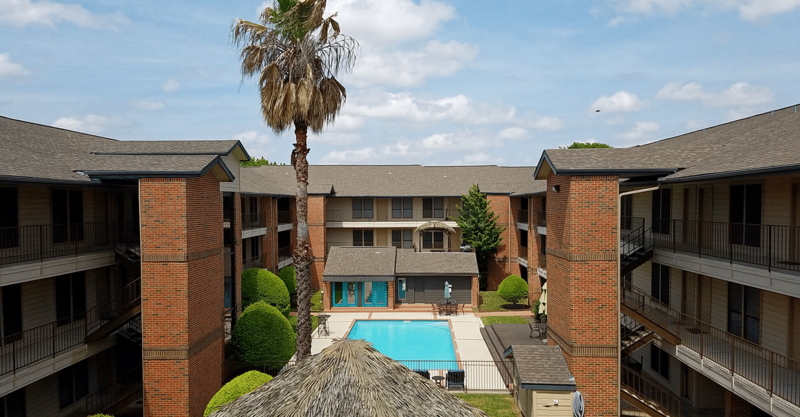 Whether you are searching for the best apartments in North Austin or are simply looking to relocate near The Domain and North Shoal Creek areas, come to Rockwood Apartments. 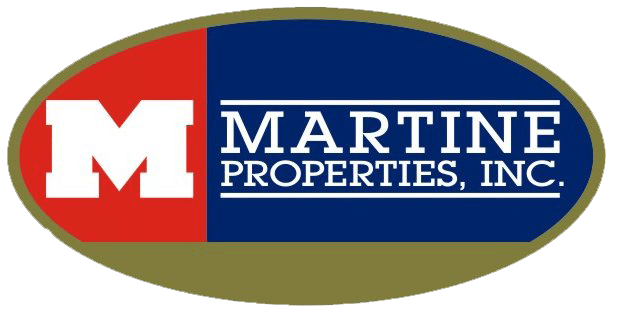 Offering the best apartments in the area, we will make you feel right at home.